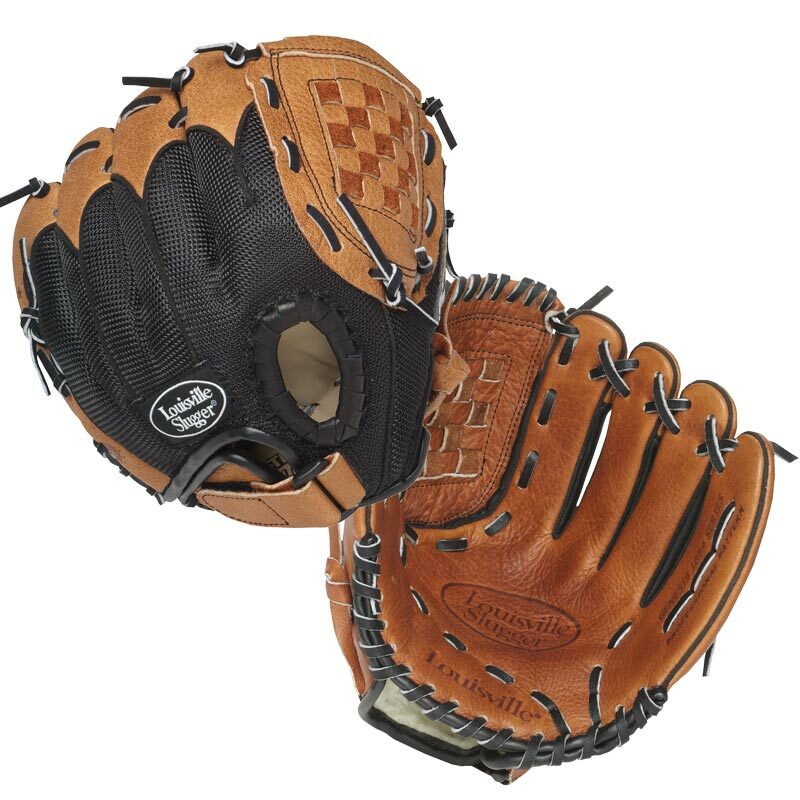 The Louisville ® Genesis Fielders Baseball Glove is part of the Genesis range designed for developing both young and beginners in the sport of baseball. Modified flex back with Hook and Loop strap. 9.5" suitable for 5-9 year olds. 10.5" suitable for 10-14+ year olds. A really beautifully made glove in a size that's perfect for children; a great price and delivered on time. Thanks so much. my son managed to loose his other louisville genesis glove, so had to get a replacement. Didnt have issues with the old one, so replaced like for like. 5 out of 5 Excellent product! Bought this for my 9-yr old son and it is perfect! Really ready-to-play, didn't need breaking in, and a great fit for the little man. Very pleased and a good price for a quality product. Would happily recommend this glove Newitts is the online place to buy it.